Watch This Free, 3 Part Online Training Now! 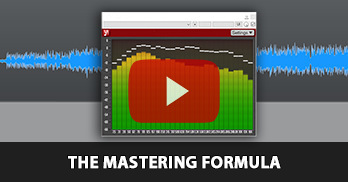 Get this "Mastering Formula" to finalize your own projects using FREE plugins. Have you ever wondered why your mixes don't sound as full, loud, and polished as a professional project does? The "Mastering" process could be why. 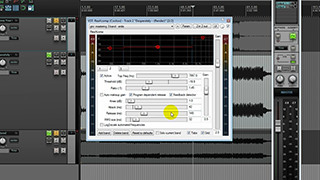 Learn what the mastering process is and how to use this simple formula to master your own projects. 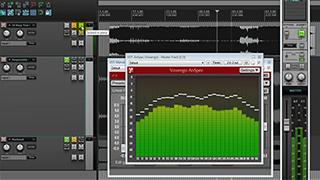 Learn how to use free VST plug-ins to add tonal balance, perfect dynamic range, and maximum loudness to your final mix. Discover how to make your mix translate well in multiple playback systems from a car stereo to a house PA.
Use this step by step formula to make your projects sound better than ever! Where should we send the link to your free training? What's covered inside this free training? In this first video you'll discover what mastering is and the simple 3 step formula to mastering your own projects. You'll learn how to add overall tonal balancing with EQ to your finished mix making it translate well from multiple playback systems. In the second video of this free series you will discover how to use single band and multiband compression to appropriately lesson the dynamic range of your final mix. 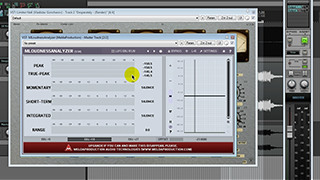 You will also learn how to have full dynamics without sacrificing the overall quality of your tracks. In the final lesson of this free series you will learn how to use limiting to make your mix as loud as possible while still maintaining appropriate dynamic range. You also discover what makes a mix loud and dynamic at the same time. Copyright © 2019 Home Music Studio 1. All rights reserved.